When I was a kid, Michael Jackson's Man in the Mirror was one of my favourite songs. Maybe back then I liked the beat or the melody, or maybe MJ was simply the King of Pop and everyone loved it. Today when I listen to the lyrics, they give me goosebumps. 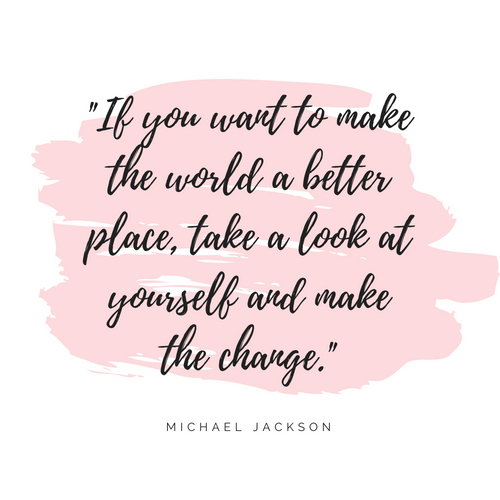 "If you want to make the world a better place, take a look at yourself and make the change." Make the change. What change? How big? How small? What difference will it make? Here's the reality: every flower starts with a seed. Every revolution begins with an idea. And a person. And passion. And purpose. 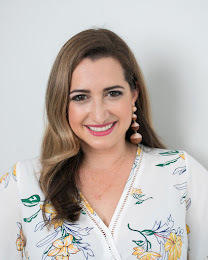 I've always been a believer in helping others, whether through charity work or with a new business venture, a project, a home reno, babysitting. To this day, I often do a lot of "work" without payment. And I'm sure that raises many eyebrows. But somewhere deep down, I believe all this kindness will come back to me. People sometimes stop me and mention how busy I am, and how they'd love to do "something" but they don't know where to start. Who to help? What cause to support? Earlier this year, I partnered with the United Way of Greater Toronto to introduce you to their new e-zine called LocalLove.ca LocalLove.ca is a place where you can find easy ways to live well and do good in your community. You'll learn about local initiatives, meet change makers and feel inspired to do the same. By signing up for the Good News Newsletter, you can read about people in your community doing great things every day; grassroots goodness that makes a big impact. 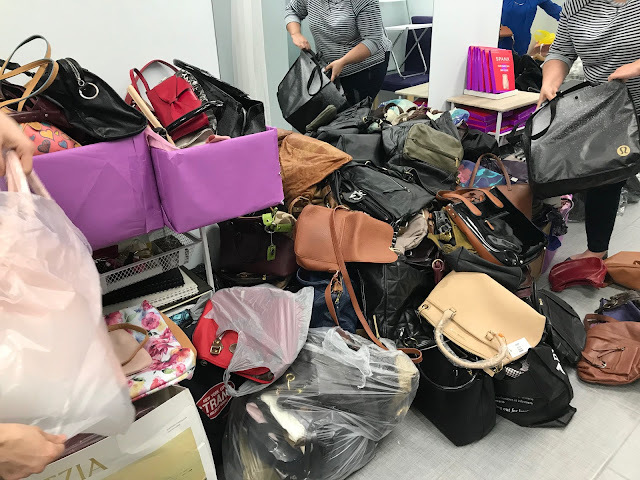 The Purse Project -- COMPLETED 2018 -- led by my friend Sandra, a team of ladies and our children filled over 300 donated purses with everyday luxuries and delivered to York Region shelters in time for Mother's Day. 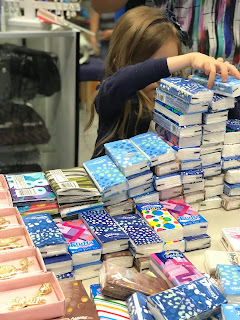 It was really nice for me to bring my eldest along to show her that giving back is a) something everyone can do and b) when you work together, you create a community of people who like to do good work. I personally delivered 80 purses to Sandgate Women's Shelter in Richmond Hill; the Executive Director said our initiative made her week. It made mine, too. Take Home Kits & HandFull Hearts -- As many people know, I'm an avid preemie supporter. Isabelle was born 30 weeks premature, and I have spent countless hours informing people about preemies and supporting preemie parents. I was recently approached by an organization called Take Home Kits to help with a local, York Region event that brings together preemie parents. It's still in its early stages, but I'll be lending a hand. And HandFull Hearts is another charity started by a fellow preemie mom. 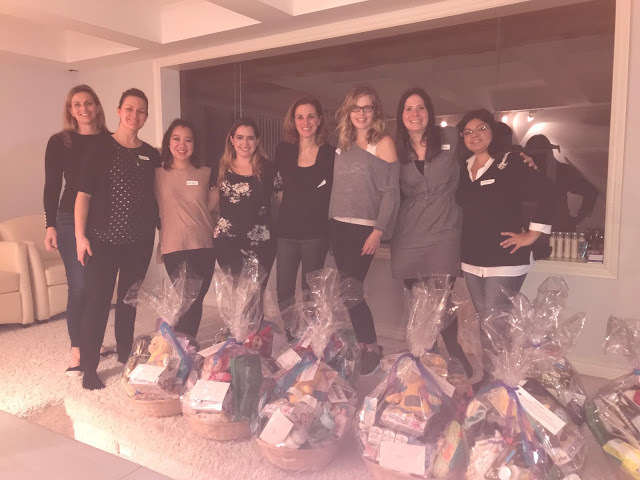 Last holiday season, a large group of volunteers filled over 100 baskets to be delivered to Mount Sinai, Sick Kids and Mackenzie Health Hospital. As Isabelle spent 7 weeks at Mackenzie Health, I helped lead that cause, delivered baskets and sat and spoke with parents who had children in the hospital. CIBC Run for the Cure -- this is a much larger event, but one that has its heart in local communities around the country. For the last 7 years, I've been a volunteer Run Director in York Region, leading both the Richmond Hill and Vaughan events. 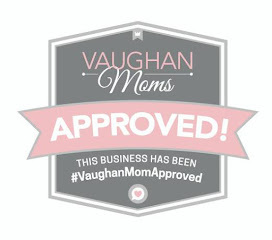 In Vaughan alone, we helped to raise more than $2 million dollars in 5 years. 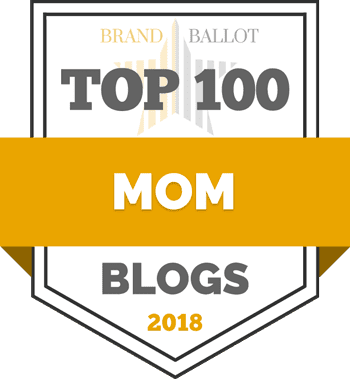 This year, I made the decision to step aside and let others take the lead. Of course, I'll still join the committee; more hands make less work, and every little bit counts. Waves of Changes for Autism -- this gala started with an idea from two local Vaughan women who wanted to give back. Now in its third year, it has grown to a massive event, last year helping more than 30 local families with financial assistance for autism services. I've already spoken to Ellen and Loredana; I want to help. Somehow. More to come. There are so many ways to help and to make that change. And you can even start smaller, too. Take the lead on a local street clean up, or massive garage sale. Donate all the proceeds to your favourite hyper-local charity. Volunteer at the food bank, deliver food to the homeless, raise money for a local child who's unwell. If money is the issue, give yourself and your time. In my opinion, there's no greater gift.